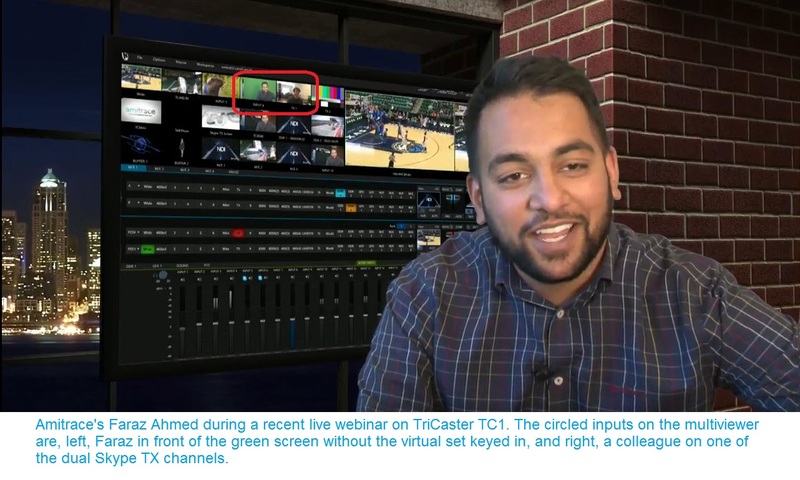 Amitrace production expert and systems integrator Faraz Ahmed provides a tour of the production capabilities of the NewTek TriCaster® TC1 in this recent webinar. 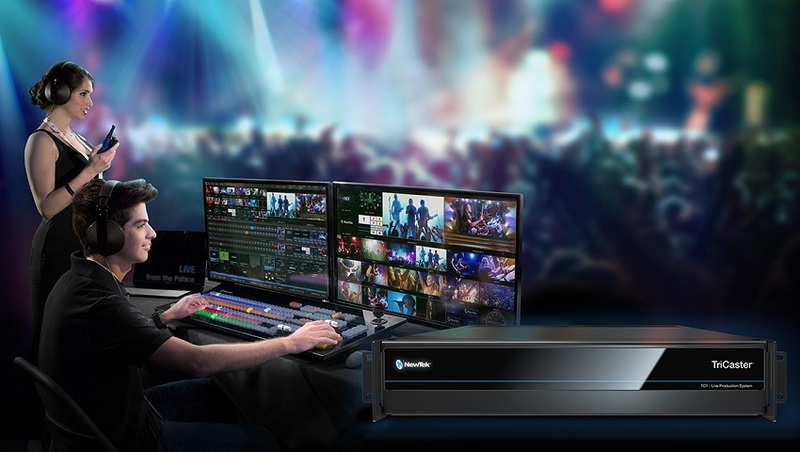 The approach is suitable for an introductory lesson on the new TriCaster, with a look at the 4K|60p capabilities, the massive input capability, built-in Skype TX, the control surface, and more. And along the way, he also shares a lot of production expertise, and also some very useful insights on the new realities of video production, distribution and consumption. 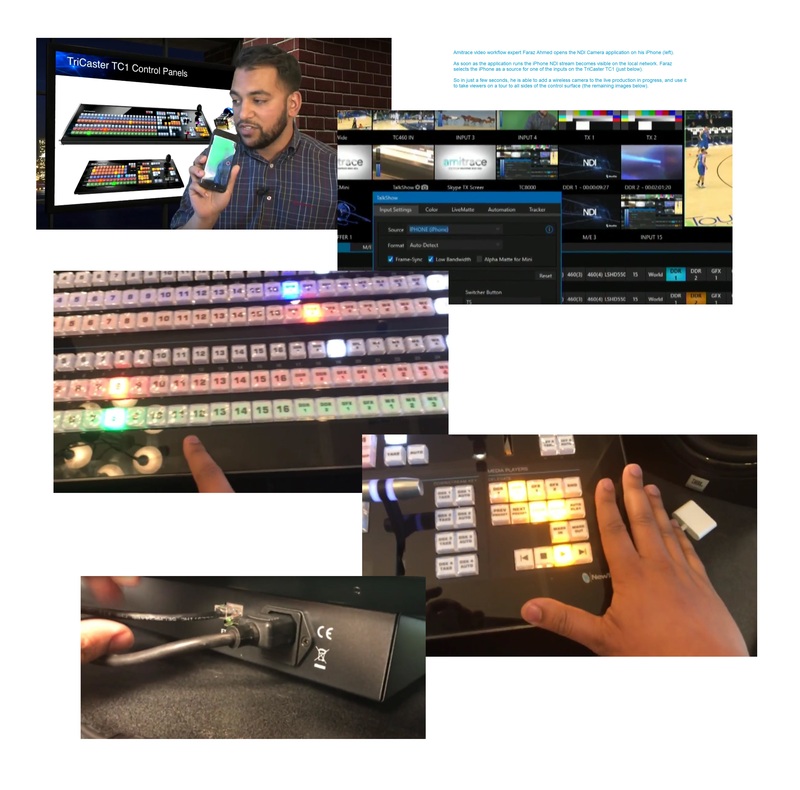 Our favorite part of the presentation is where Faraz decides on the spur of the moment to use his iPhone as a camera to give viewers a tour of the TC1 Control Surface in front of him. 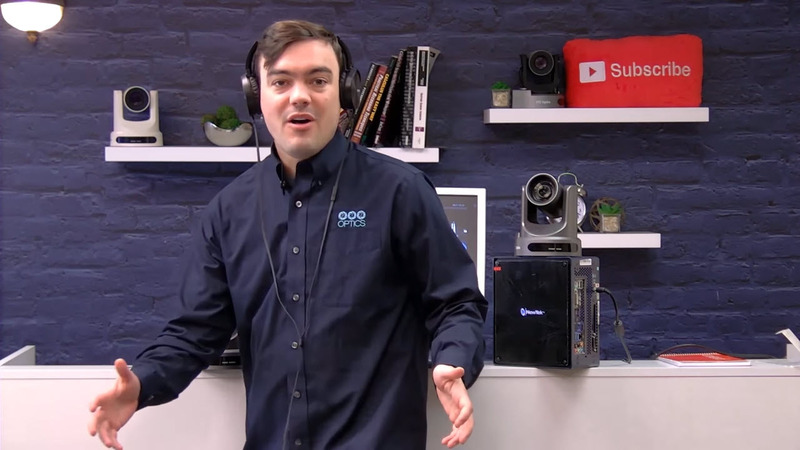 He simply runs the NDI Camera app on the iPhone, picks the iPhone (automatically visible as an NDI stream as soon as the app runs) from his source menu on the TriCaster UI, and he’s ready to go. After the tour, he observes: “This is why NDI is so cool. We had an idea, and we got to implement it immediately. 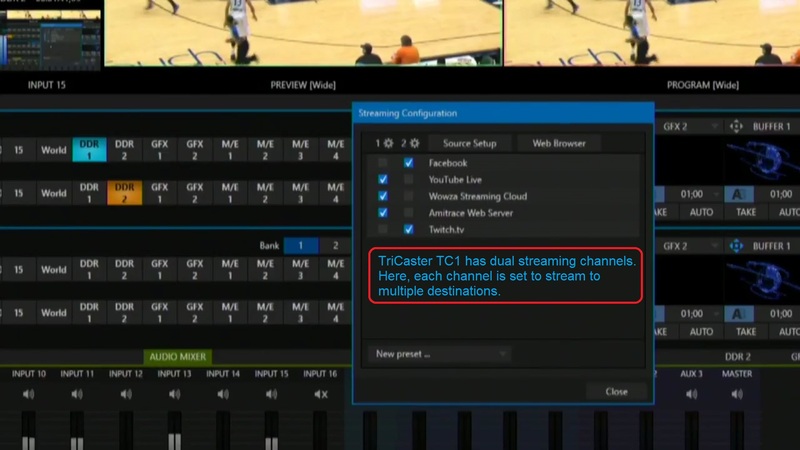 I’m sitting here in a live production saying ‘I want to add another camera.’ You can’t do that without NDI. If I were on a traditional SDI workflow, I’d have to go get a camera, a cameraman, and a cable, hook it up into my TC1 and hope that everything magically would work out correctly. With NDI, I literally pulled out my phone, launched the app, and I went.